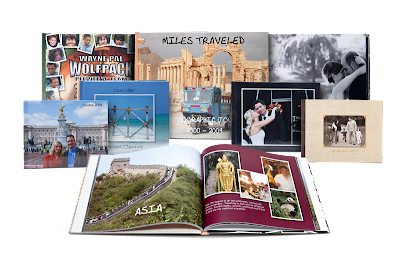 Serendipity is Sweet: Picaboo Classic Photo Book Giveaway! Picaboo Classic Photo Book Giveaway! Yea! It's time for another giveaway :) Just in time for the holidays, those fabulous folks over at Picaboo offered to sponsor a giveaway for my readers. I'm so excited for you ;) I love the gorgeous photo books they offer. They make such wonderful gifts for family and friends. Picaboo's Classic Leather books have a rich, smooth finish and formal, timeless design that speaks to their lasting quality. These covers are easier to care for than the Classic Linen, which can show fingerprints and other markings more easily. Croc-embossed leather books feature our classic design and durable bonded leather with a stylish embossed finish. 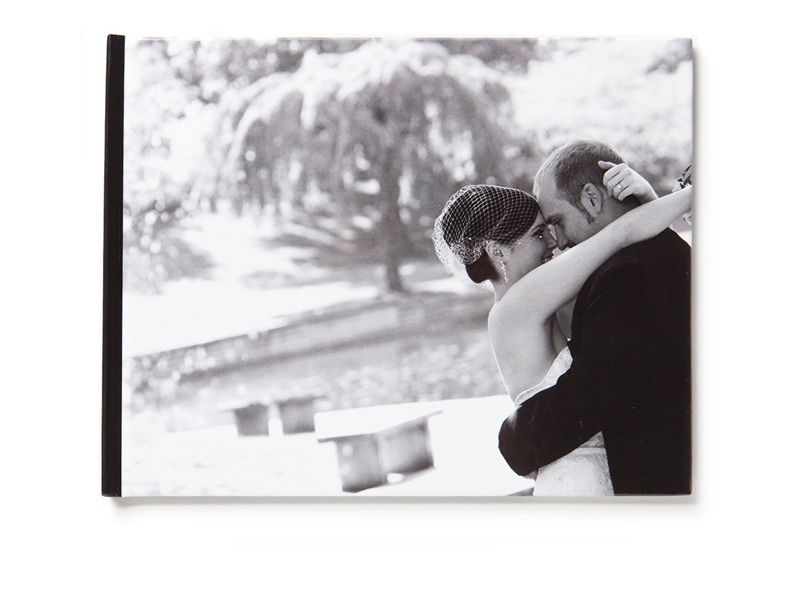 Less formal and more "fun", croc-embossed leather can jazz up any photo book. (No – it’s not real crocodile skin! The croc design is embossed on the standard Classic bonded leather). 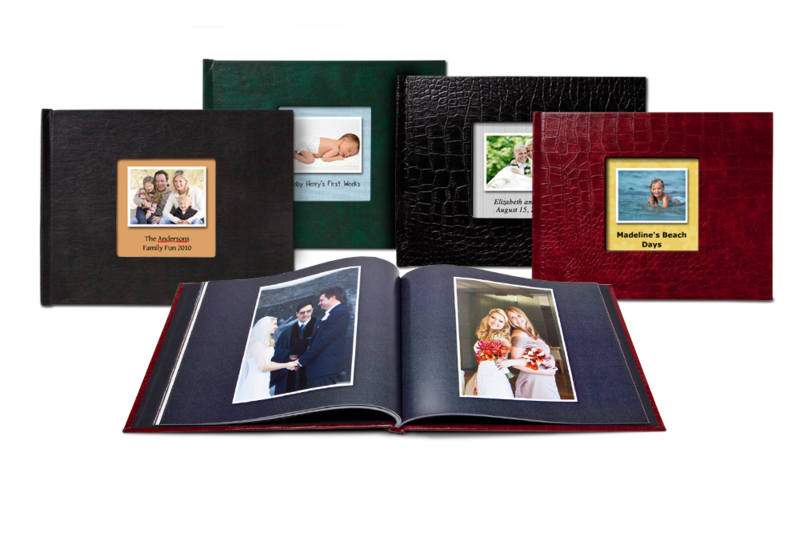 Classic Linen books feature a traditional photo book design with a die cut window on the front cover, allowing your image and caption from the first page to show through the cover when the book is closed. 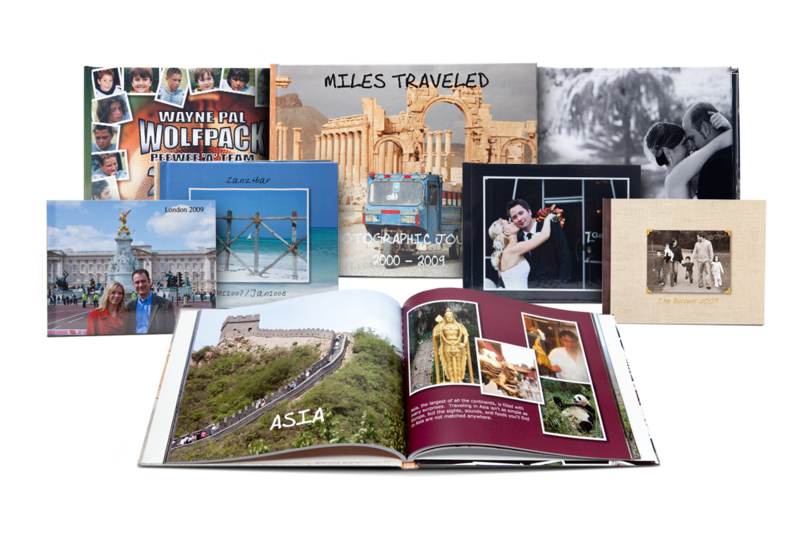 Creating photo books with is easy and fun. Photo books can be fully customized by dragging-and-dropping photos and captions anywhere on your pages, and Picaboo's software allows you creative control so you can make each special page look just the way you want it to. on 12/30/10. FYI next Tuesday, December 14th is the Ground shipping deadline to guarantee Christmas delivery(for the continental US). MANDATORY ENTRY: Let me know how you would use the photo book coupon. That's it! Subscribe to Serendipity is Sweet and leave your email address (must confirm subscription). Share this post on any social network (Facebook, twitter, stumble, etc.) and leave the link. Be sure to leave a separate comment for each entry and a valid email address. Open to U.S. and Canada only. Winner will be chosen by random integer selection. The winner will have 24 hours to claim the prize or a new winner will be chosen (sorry this one is on a tight deadline). Contest will close on December 9, 2010 at 12:00 AM EST. Good Luck!!! Disclaimer: I received no compensation for this post. I was simply offered the chance to hold a giveaway for my readers and I took it. I'd use it to make a gift for my little one's grandparents. I make a book for my parents every year. This year I've been searching for an affordable way to make one... 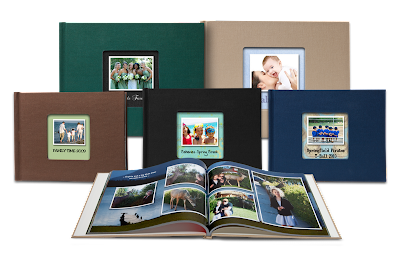 I have also been looking into the different sites that offers photo books and have come to the conclusion that Picaboo has a nice, easy to follow system with a lot of technical support. One of the best. I faved you on technorati...I think. I posted a comment too. Let me know if it didn't work. I need to get more educated on Technorati! I commented on your W.W. I commented on your CSN review. Left side of my blog. I would get the classic leather book. I would use it to make a keepsake book of my daughter's 9th birthday party. I need to make a photography portfolio for school, so that's what I'd do! icaughtsanta.com Giveaway - 10 Winners!